I’m enjoying the Tour de France. There, I’ve admitted it. The euphoria of a first British success twelve months ago could only partially mask the fact that it really was a rather dull procession. Not this time; we have another home rider out in front but a little more precariously so, despite what might seem and should prove to be an unassailable advantage going into the crucial last few days. 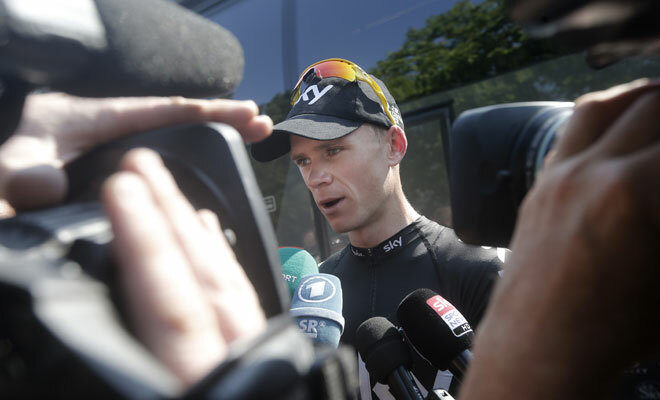 Of course you don’t want it to be easy, you want to see Chris Froome suffer all the way to Paris. But not predominantly for the spectacle itself. You want to see human frailty, weakness and fluctuating levels of performance as that’s how you feel it should be. On Mont Ventoux the ghosts were all around, and not just because Tommy Simpson breathed his last on its slopes. He killed something that Armstrong bloke, and what he killed was innocence. Team Sky has managed to get itself into a dreadful mess as the fallout from the Lance Armstrong mushroom cloud settles over a vast area. Zero tolerance was always a laudable soundbite but did anyone consider the immense potential for embarrassment when the gesture was inevitably revealed as hollow? John Major might have been a suitable consultant. He would surely have warned of the folly of such a ‘back to basics’ approach. Playing clever politics, being seen to be doing the right thing and positioning yourself firmly on the side of the virtuous, was akin to constructing a trap into which you could not fail to fall. There were no marginal gains here, just a pit of serpents. 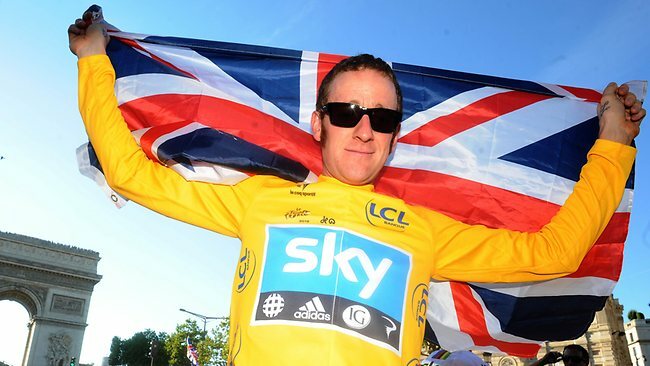 Bradley Wiggins’ whole world is about to change. The image many thought they would never see, that of a British cyclist standing atop the podium on the Champs Elysées proudly clad in yellow, became a stunning reality yesterday. 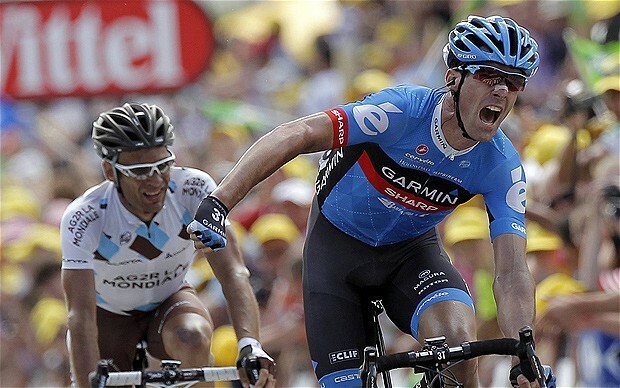 A nation which once treated the Tour de France, a global sporting monolith, with casual indifference, hailed a new hero. In achieving victory in this remarkable test of endurance, the spindly lad from Kilburn with a penchant for sideburns and mod culture, has exploded on the public consciousness. For much of continental Europe, where this two wheeled pursuit is almost a religion, he was already a household name. Britain has been slow to appreciate the allure of bike racing. Now, in the wake of this landmark triumph, nothing short of a revolution has been unleashed.